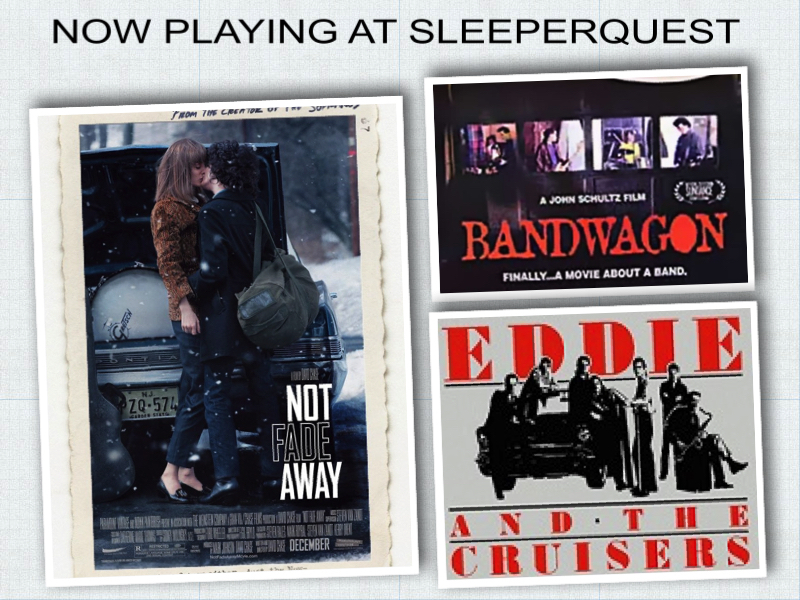 Not Fade Away was added to SleeperQuest favorites from 2012. There’s no past…no future either…just the now. Finallly, a movie about a band. This entry was posted in 2012, Not Fade Away and tagged 2012, Not Fade Away. Bookmark the permalink.